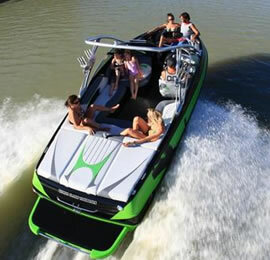 BL Marine is a family owned and operated Melbourne boat dealership. 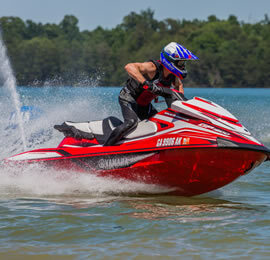 We offer a wide range of new boats for sale and are authorised dealers for Stacer, Tige (premium USA brand) & Matrix ski & wakeboard boats, Yamaha Waverunners and the luxury Crownline range from the USA. 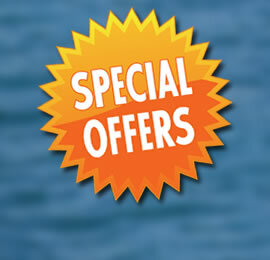 We also have a range of used boat packages to choose from. We supply and service both Yamaha & Mercury outboard engines and our showroom is stocked with spare parts, marine accessories and Lowrance, GME and Fusion electronics. For expert advice on choosing a boat to suit your budget and lifestyle, come in and talk to one of our experienced staff today!